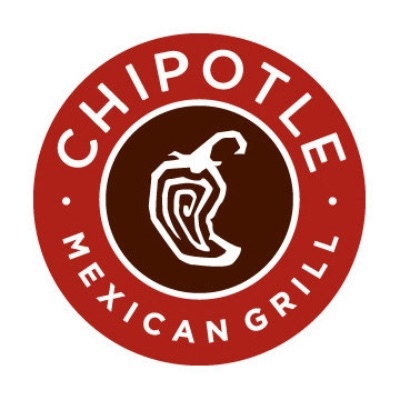 Moxie's Grill & Bar in Square One Shopping Centre. 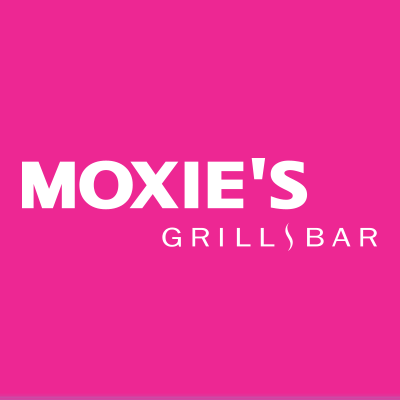 From the rich tastes, sensual aromas, and relaxed feeling of just being here, to the comforting sound and sight of being surrounded by good friends, Moxie's Grill & Bar is where the senses come alive! Moxie's Grill & Bar is located at 100 City Centre Drive, Mississauga Canada in Square One Shopping Centre.